As well as my lifestyle transformation challenge for 2018, I will be putting out monthly blog challenges to all my social media followers. To be true to my brand, loving all things Vintage, Thrifted and Re-purposed, I will be incorporating the use of vintage items in my challenges. 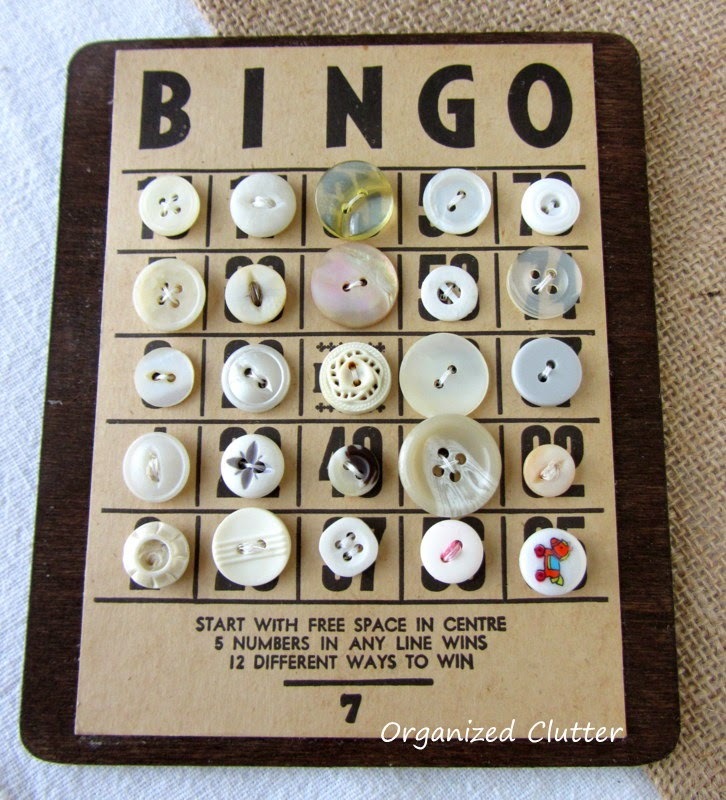 The first challenge will be to repurpose vintage buttons. On the last Monday in January (29th) I will do a link party where you can share your creation – Or , if you prefer you can email a picture to me and I will post it for you. Also, I will be giving away to one lucky follower what I create with my vintage buttons. Check at the end of this post to find out how you could win my vintage button creation. Here are a few pictures to get the ideas flowing…. 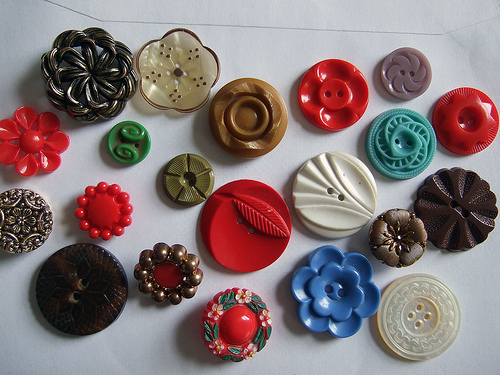 There are endless uses for Vintage buttons, I am looking forward to seeing what you create. 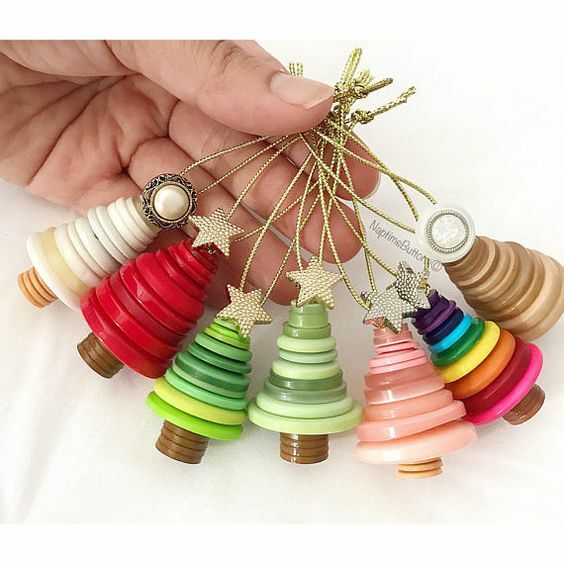 If you would like a chance to win my vintage button creation you just need to follow me on any two of my social media accounts; for example subscribe to this blog and follow me on FaceBook, or subscribe to this blog and follow me on Pinterest or Instagram or any combination you want. Wherever you follow be sure to leave me a comment so I know to include you in the giveaway draw. This entry was posted in challenge, Decorate, DIY, Make, vintage and tagged buttons, challenge, craft, DIY, monthly, repurpose, repurposed, thrifted, vintage. Bookmark the permalink. The Christmas trees are too cute!! WOW will be an exciting year and I’m looking forward to all the vintage/repurpose items. Good idea to have a link party looking forward to it. Love this idea! I like that we have the whole month to take part… I think I might have some buttons around! I’ve followed on IG and here in WP, I’ll follow FB page too. I can’t wait to get creative this year!